September marks another year of Life Insurance Awareness Month. Making sure that your dependents will be cared for financially if anything happens to you is incredibly important for their future. If you have people who depend on you for financial support, you want to be sure that they will still be able to maintain themselves in the case of a tragedy. Many people like to avoid the topic of life insurance because it seems like such a downer but the reality is that it can give your family peace of mind. Having a backup plan for the unexpected can alleviate worry about financial burdens if your family is in a crisis situation. So in light of Life Insurance Awareness Month, GPS Wealth wants you to be aware of the different types of life insurance policies that are out there. They each serve their own purpose and each family may choose one according to their needs, but this should help explain the bigger picture. Term life insurance is similar to how people purchase car insurance policies, in that their policy offers protection during a specific time period. If a person is to pass away during the time when the policy is in play, then their beneficiaries will receive the face value of the policy. These policies are like contracts that can be in 5, 10, 20 or 30 year terms. This is a unique type of policy because a person can age out of their policy, making it no longer valid. If you are familiar with life insurance in any way, whole life insurance is going to be the most traditional form of life insurance policy. With a whole life policy, you pay a set premium for your whole life and when you pass, the insurance company pays your beneficiaries the guaranteed amount set on your policy. Universal life insurance is in some ways a hybrid type of policy that came around in the late ‘70’s. This came into being to help care for some of the disadvantages some people were finding with term or whole insurance policies. With universal life insurance policies, you pay a premium to get a guaranteed rate of return. There is more flexibility with a universal rate, as you can change the premium payment amount as you continue through life. You can ramp-up your insurance or pullback your insurance needs as your life situation changes. When it comes to life insurance, you don’t want to be without, especially if you have people depending on you financially. Between these three options there is sure to be the right fit for you. 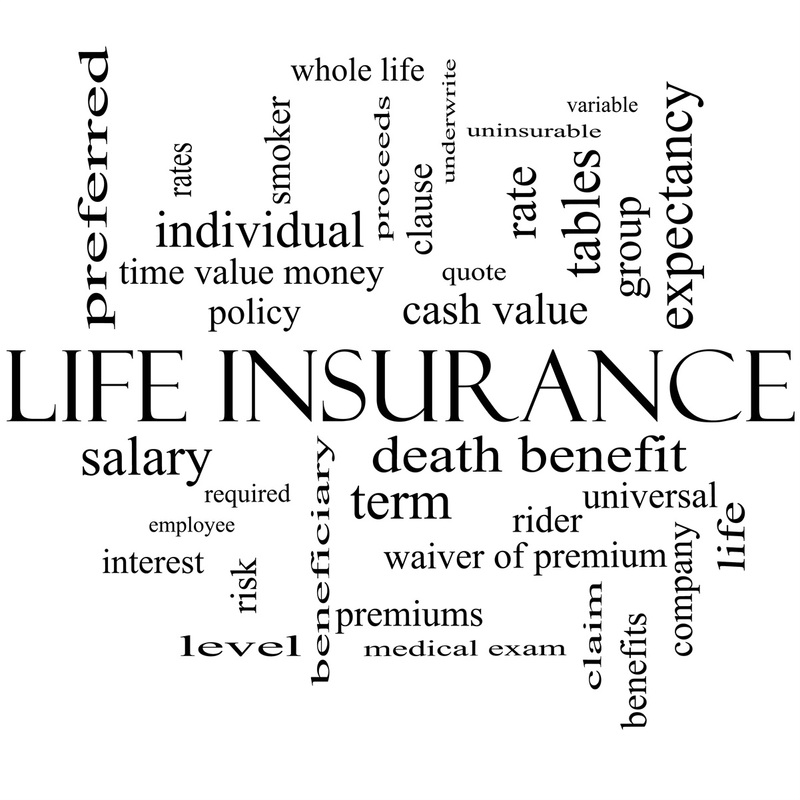 There are certainly many more details that can be shared about all three of these types of life insurance, but we hope that this is a good overview to give you an idea of where to start looking when searching for a life insurance policy. We would be happy to discuss the various life insurance policy types, discuss your personal family situation and then help to find the right fit for your life. Call GPSWealth.net at (832) 689-5746 with any questions.